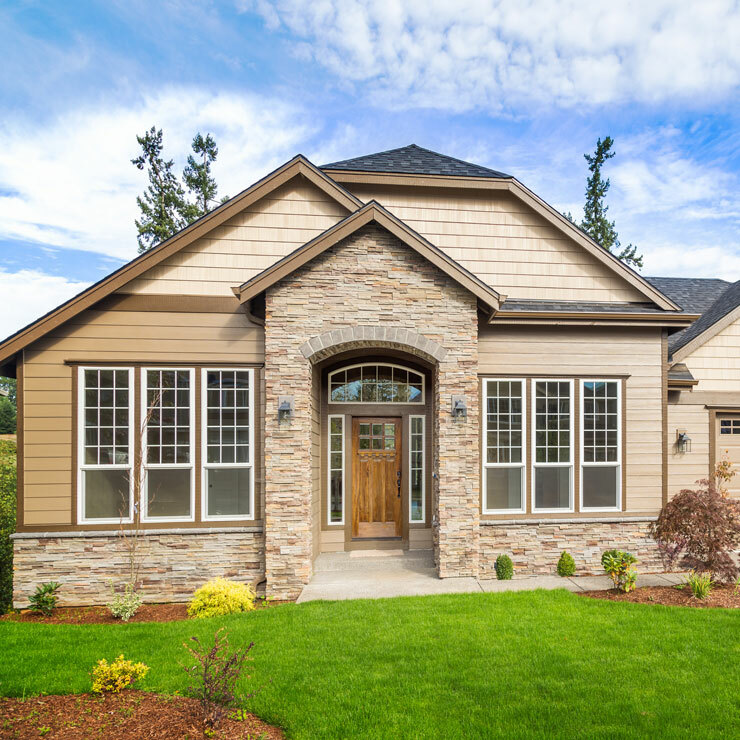 Established in 1974, Builders Service Company was commenced by a local Washington family in Belfair, WA. 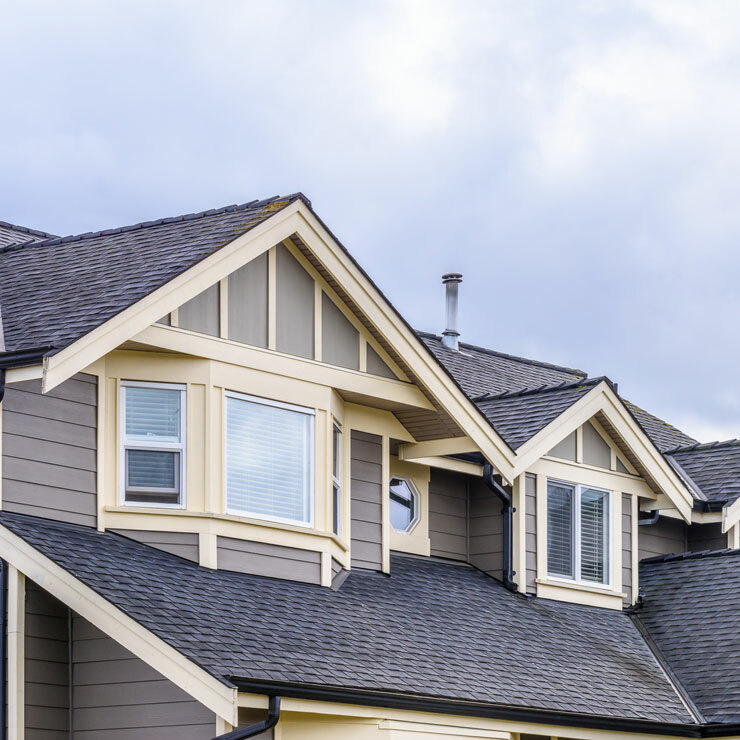 Over the last 38 years, we have been providing solid new roof installation and roof replacement services to our customers in Belfair, WA. If you wish to get a new roof installed in your house, then you have come to the most appropriate place. 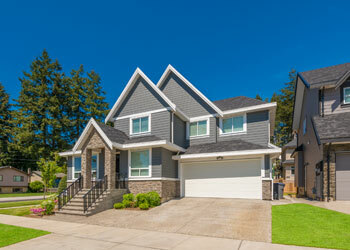 Builders Service Company is an expert roofing contractor for roof replacement and installation of a new home roof. 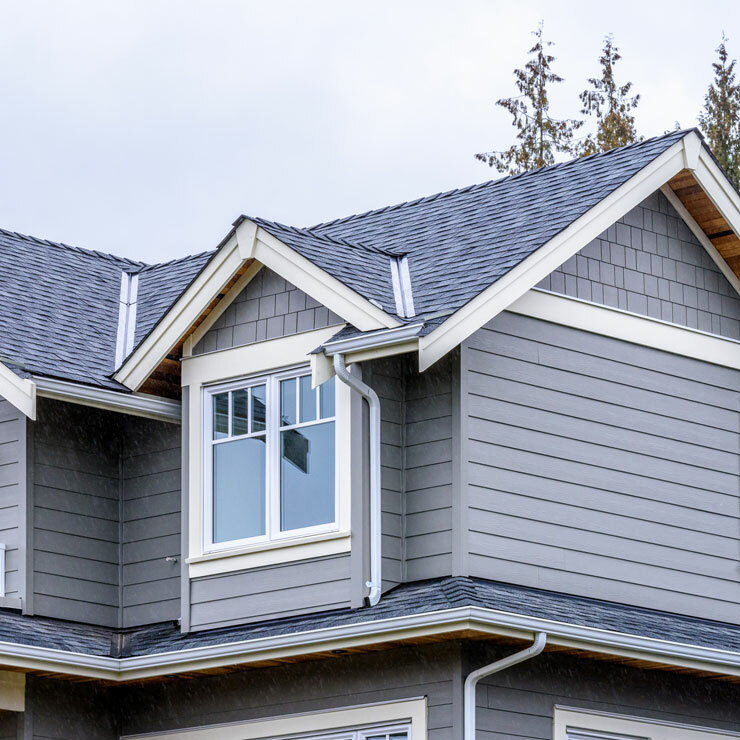 Well known as premier Belfair, WA roofing contractor, we help increase the resale value of your home together with accelerating affordability and comfort. 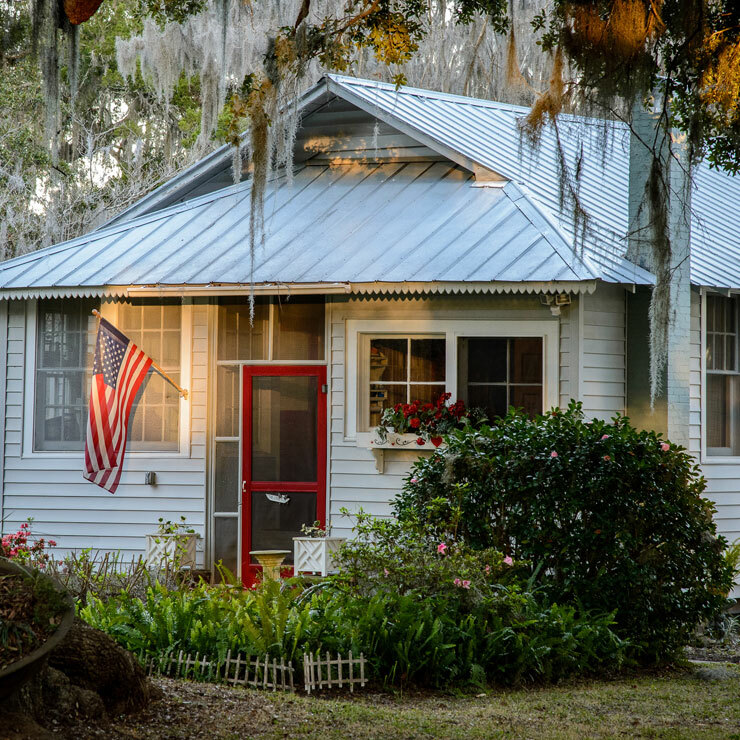 In times of economic uncertainty, getting your home roof replaced might not always be a viable option regardless of the number of leaks, as sufficient money might not be there. But you can’t ignore the water intrusion also that is damaging the interior of your home. There is something that you need to do, to keep your building protected. 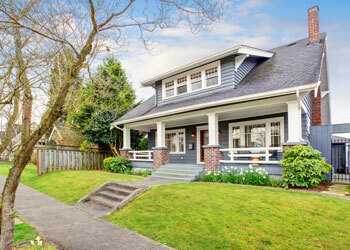 Opting for roof repair is one of the enticing alternatives to fixing roof leaks. 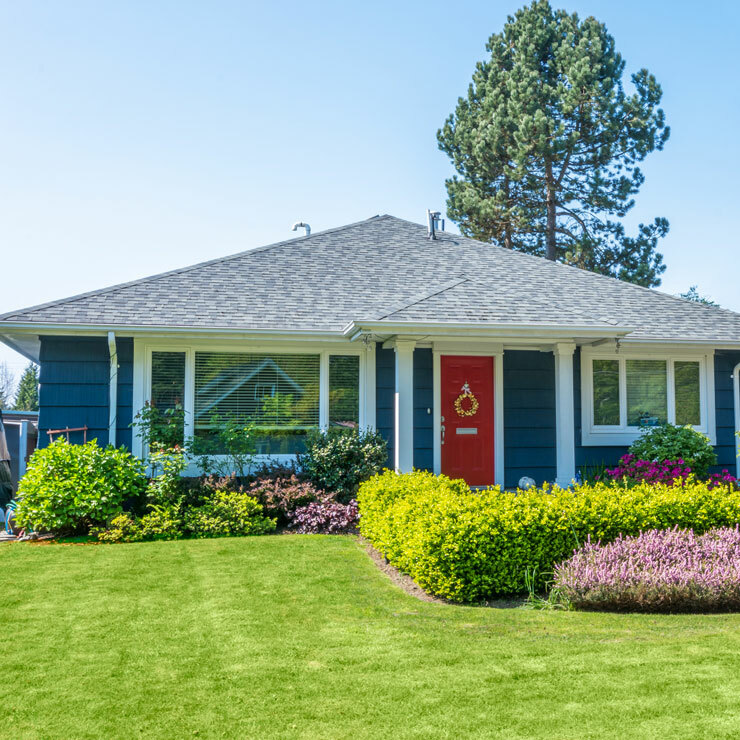 Call the expert roofing contractors of Builders Service Company, who will first and foremost examine the source of leaks and then fix it appropriately so that they don’t happen again. These contractors will fix the leaks quickly and affordably before they damage your home’s ceiling and attic. 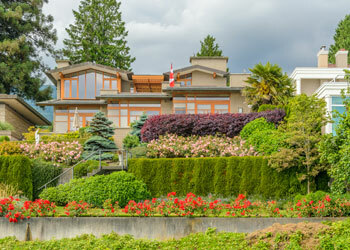 Get a Beautiful Belfair Roof Today! 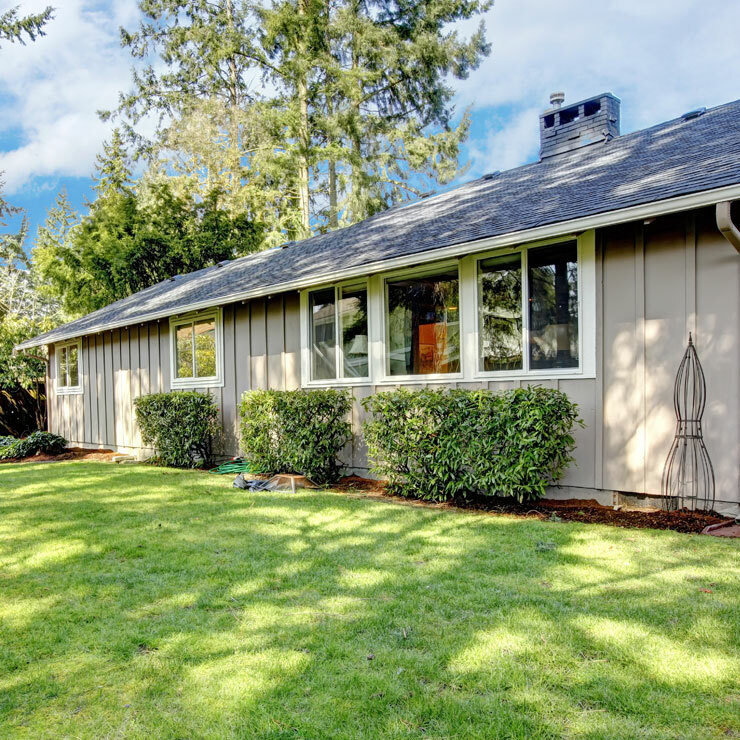 Owning a home in or around Belfair, WA is a dream come true! Don’t despair if you need new roof installation, roofing replacement or any other roofing services. Call the roofing contractors of Builders Service Company today. We are committed to excellent workmanship at an affordable price.